After traveling extensively throughout Europe where he was first exposed to European-style wines, Mike spent time in Walla Walla as the Washington wine industry hit its stride, which brought him into direct contact with Walla Walla’s pioneering wineries. Seeds for his future in the wine industry were sown, and he has relished the past 15 years developing his palate and passion for wine. Mike Stevens teamed up with Brian Carter, Brian Carter Cellars in 2005 and managed the wineries day-to-day needs until the end of 2017. He now owns his own consulting firm Vinous Management Consulting. Mike is a past president of Woodinville Wine Country Association and served on the marketing committee for the Washington Wine Commission. 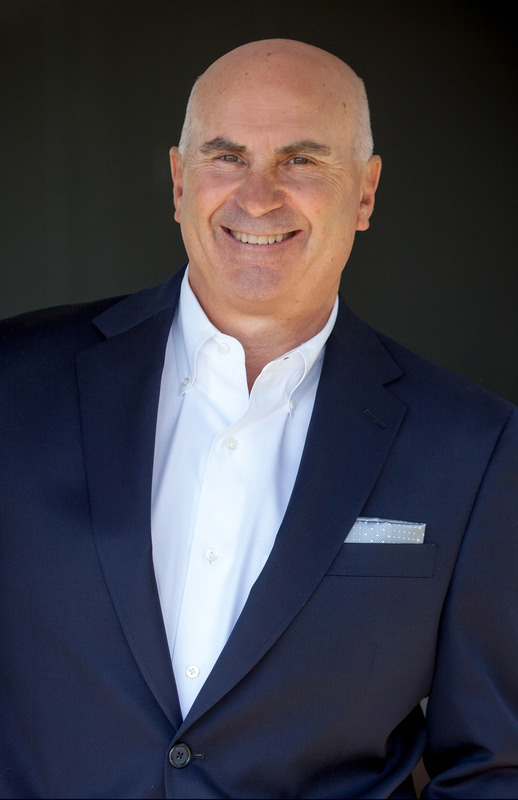 Actively involved in the Woodinville Chamber of Commerce, Celebrate Woodinville, and Woodinville Wine Country, Mike is passionate about promoting Washington wines and building a strong sense of community in Woodinville. Mike has lived in Washington State most of his life. 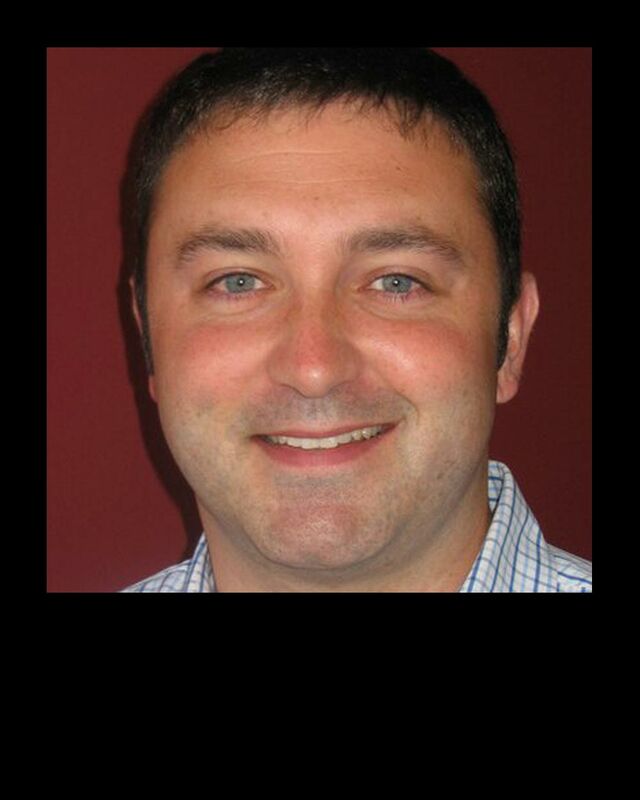 He is an avid Washington sports fan, has taught skiing, coached baseball, soccer, and other youth sports. With his wife Carol, Mike enjoys traveling, golf, skiing, exploring new foods, and of course, new wines. Marty is Managing Winemaker and Co-Owner of L’Ecole N° 41 with his wife Megan and children, Riley and Rebecca. Marty assumed the operation of the winery from Megan’s parents, Jean and Baker Ferguson, in 1989, six years after the winery’s founding. Today Marty’s primary focus is a hands-on approach to the winery’s viticulture operation. Along with his estate vineyards, Ferguson and Seven Hills, Marty personally works with over 30 vineyards located throughout the Columbia Valley. He collaborates with each grower to optimally manage contracted vineyard blocks to meet the quality requirements established by the winery. In addition, Marty is a Managing Partner with Gary and Chris Figgins (Leonetti Cellar) and Norm McKibben (Pepper Bridge Winery) in the highly acclaimed Seven Hills Vineyard and the SeVein vineyard development, home to L’Ecole’s newest Estate vineyard, Ferguson. Marty’s ongoing dedication and commitment to our wine industry is evident in his many leadership roles. He has served nearly 30 years on the Boards of various wine industry associations, including the Washington Wine Commission. 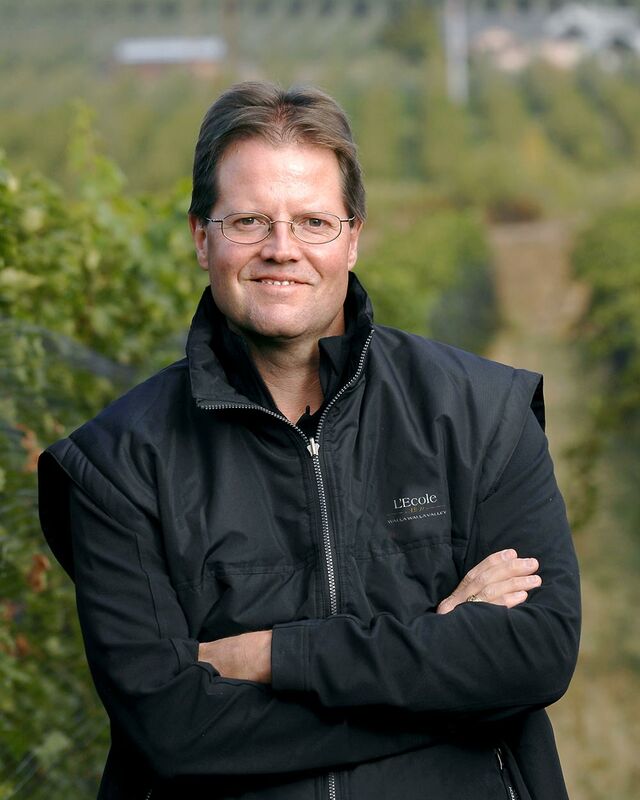 He is currently President and Director of the Washington Wine Institute, and Vice Chair of WineAmerica. 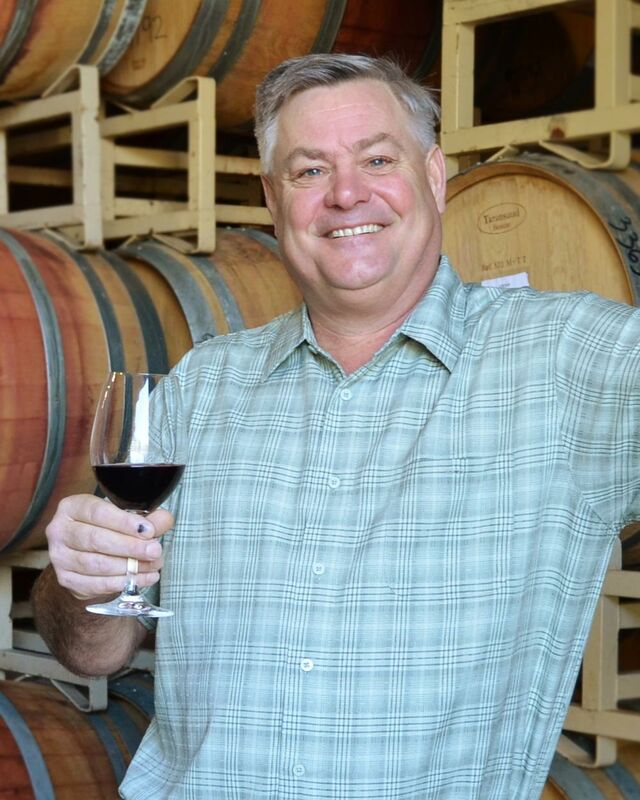 Marty was instrumental in the founding of the Walla Walla Valley Wine Alliance, serving as its first President. He worked with other industry pioneers in the development of the Walla Walla Community College Center for Enology and Viticulture and continues serving in an advisory role. Thurston Wolfe is a small family winery owned by Wade Wolfe and Becky Yeaman, specializing in unique red & white table and dessert wines. Grapes are sourced from growers located in the Horse Heaven Hills and Yakima Valley at sites best suited to the varieties produced. These sites and grower relationships were developed through Wade’s extensive contacts and knowledge of the region dating back to the late 1970’s. Started in 1987, Thurston Wolfe was first located in the historic Old City Hall on North Front Street in Yakima. Thurston Wolfe moved to Prosser in 1996 to be more centrally located in the industry and its grape sources. A new custom designed winery was completed and occupied in January 2006 in Prosser Vintner’s Village at 588 Cabernet Court off Exit 80 of Interstate 82. Ryan is Director of Communications for Ste. Michelle Wine Estates. Prior to joining the company, he served for five years as Communications Director for the Washington State Wine Commission. Prior to serving at the Commission, he was Director of Public Affairs in the Seattle office of MWW Group, one of the nation’s largest public relations firms. Ryan began his career in public policy, serving as an aide to Congressman Rick Larsen (D-WA) and Governor-Elect Chris Gregoire (D-WA). 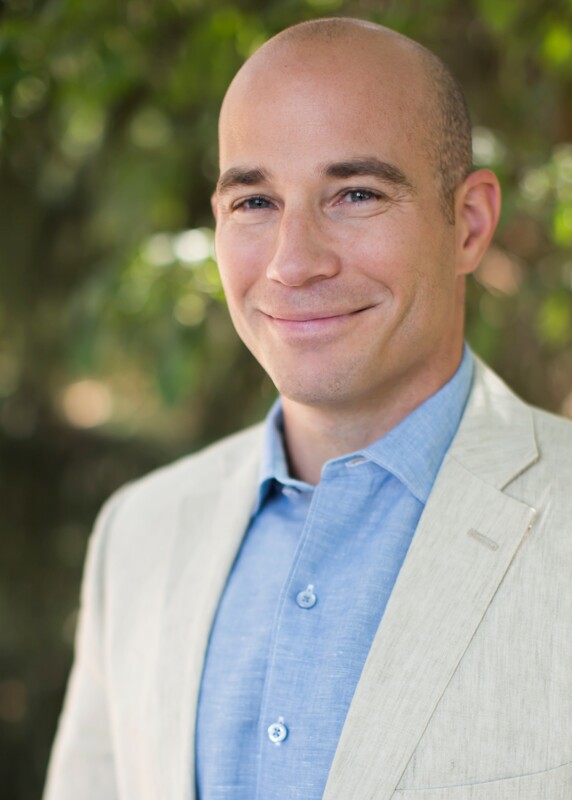 He holds dual Bachelor’s Degrees in Political Science and Economics from Western Washington University and has earned the Advanced (Level 3) Award in Wines and Spirits from the Wine & Spirit Education Trust. He lives in Seattle with his wife and their two children. Ste. Michelle Wine Estates is the third-largest premium wine company in the U.S. The company, located in Woodinville, has a distinguished history that dates back more than 80 years to 1934. Wines under the Ste. 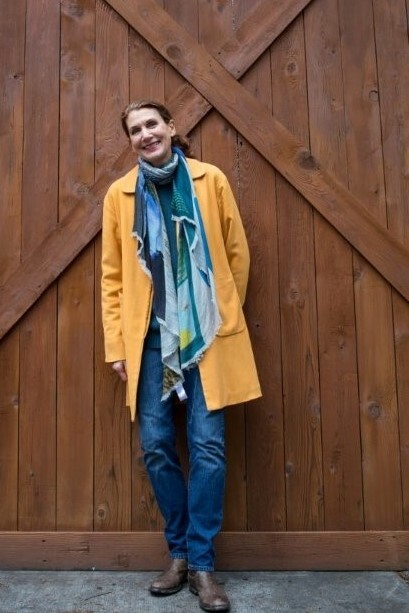 Michelle label were first introduced in 1967, and since that time the company has expanded its vineyard holdings to more than 3,900 acres in Washington, Oregon and California. Today its ‘String of Pearls’ wine portfolio represents owned or imported brands that demonstrate the producers’ unwavering commitment to creating distinctive, high-quality wines from authentic estate vineyards. Beau Hickman is the Director of Operations for Figgins Family Wine Estates in Walla Walla. Prior to moving to Washington, Beau was a Liquor Operations Manager for various municipalities in Minnesota. He has over fifteen years of experience working within the three-tier distribution and has great passion for the wine industry. Beau received his Master’s in Management from the College of St. Scholastica, and a BA from the University of Minnesota. A collection of brands cultivated by the Figgins Family – dedicated to growing, producing, and marketing wine & food of world-class quality, sustainability, and pedigree. Figgins Family Wine Estates brands consist of Leonetti Cellars and Figgins Walla Walla Valley. Julie has been an owner and general manager of Treveri Cellars since its inception. After 25 years in the banking industry, Julie decided to join her husband and winemaker, Juergen Grieb, in opening Treveri Cellars. In her free time, Julie enjoys giving back to the community by serving on several non-profit boards including Wine Yakima Valley and KCTS9 Yakima/Seattle. 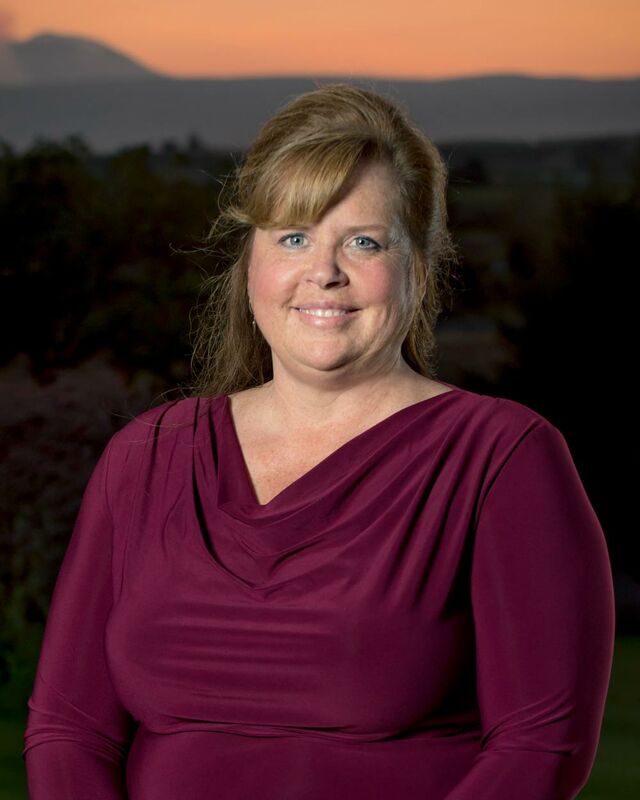 Julie is also a member of the Yakima Chamber of Commerce and the Visit Yakima Convention Center. Julie is working on a Certificate of Wine Business Management at Sonoma State University. Treveri Cellars is a family-owned sparkling wine house that produces some of the finest handcrafted sparkling wines in the United States. Treveri opened its doors on November 23, 2010 with a mission to put Washington sparkling wine on the map. Since its opening, Treveri wine has been served at White House State Department receptions and the James Beard Foundation in New York. Producing a wide array of sparkling wines, including non-traditional varieties such as Riesling and Mueller-Thurgau, Treveri largely focuses on 100% varietal sparkling wines, and is also launching a reserve tier of sparkling wine. A Business graduate from Washington State University who has an entrepreneurial spirit & passion for wine. Originally hailing from Spokane, WA, Craig and Vicki Leuthold cashed in their corporate careers and followed their dream of starting a winery to Goldendale, WA. Located at the southern tip of the Columbia Valley appellation, the area is not only an area of unsurpassed natural beauty: it’s warm climate, Walla Walla silt loam soil resting on remnants of Missoula flood and steady breezes make it an ideal site for growing wine grapes. Maryhill Winery is located in an exceptional climate for growing the highest quality wine grapes. With warm summer days, cool nights, moderate winters and a gentle breeze, the area has been referred to as the “Mediterranean of the Northwest.” The area supports a wide variety of grapes —including several difficult-to-grow varietals often stunted in many of the state’s other growing regions. Maryhill produces more than 50 award-winning wines, showcasing the full breadth of what Washington state has to offer. From Horse Heaven Hills to Yakima Valley and the Wahluke Slope, Maryhill works closely with select growing partners to produce wines that showcase the rich and diverse flavors of this unique growing region. Listed below are Maryhill Winery’s longstanding vineyard sources. 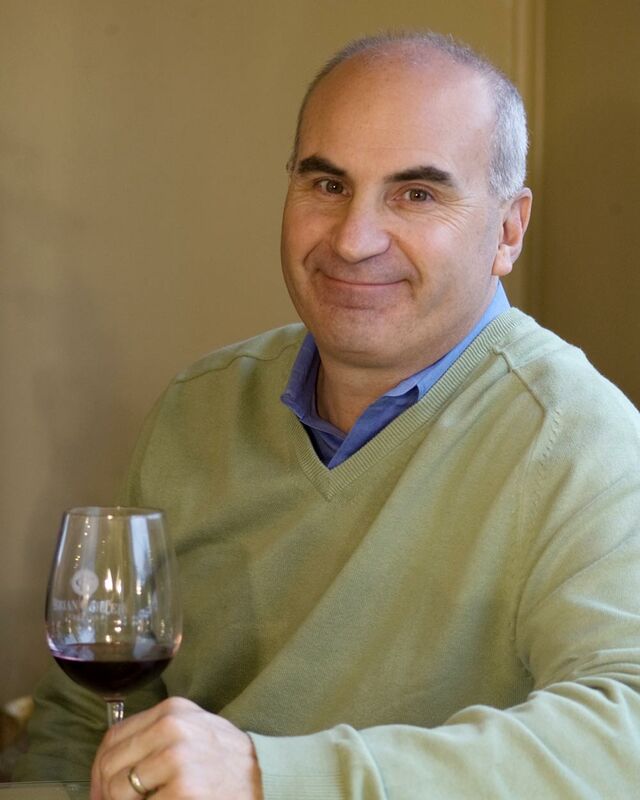 Robin Pollard joins the Washington Wine Institute’s Board of Directors after several years of industry leadership as the past Executive Director of the Washington State Wine Commission from 2005-2011. Prior to the Commission, Robin developed a tremendous level of professional expertise as a Director within the Washington State Department of Community Development under Governor Gary Locke and before that as the Director of the Washington State Office of Tourism. Robin’s most recent adventure is the purchasing of 10 acres in Eastern Washington and planting vineyards on the property in 2014. A small crop was harvested in 2015 and her first vintage, a merlot-cabernet blend under the label Pollard Vineyard, was recently released in very limited quantities. Jess Zander, General Manager at Fidelitas, loves to sell wine. She began her professional life in education, taking wine classes for fun before realizing that working with children wasn’t nearly as fun as wine, and switched industries. Jess continued her studies with the International Sommelier Guild and, after a brief stint in fine dining, started working with Fidelitas in 2008. Her first focus was on the Fidelitas Wine Club and Direct to Consumer Sales. As the business grew, so did her roll, and Jess accepted the General Manager position in 2014. Today, Fidelitas produces 6500 cases of Bordeaux-style wines annually from the Red Mountain AVA, and sells 90% of all wine direct to consumer through two tasting room locations and a thriving Wine Club. Jess holds a BA in Psychology from the University of Washington. A Seattle-native, Jess makes the Rainy City her home with her husband and two daughters, while traveling frequently to sunnier Red Mountain. She loves the integration of work and home life that comes with small business, and is often seen with a kid in tow in the cellar or vineyard. Jess enjoys cooking and entertaining at home, and will escape on a mini-vacation whenever possible. 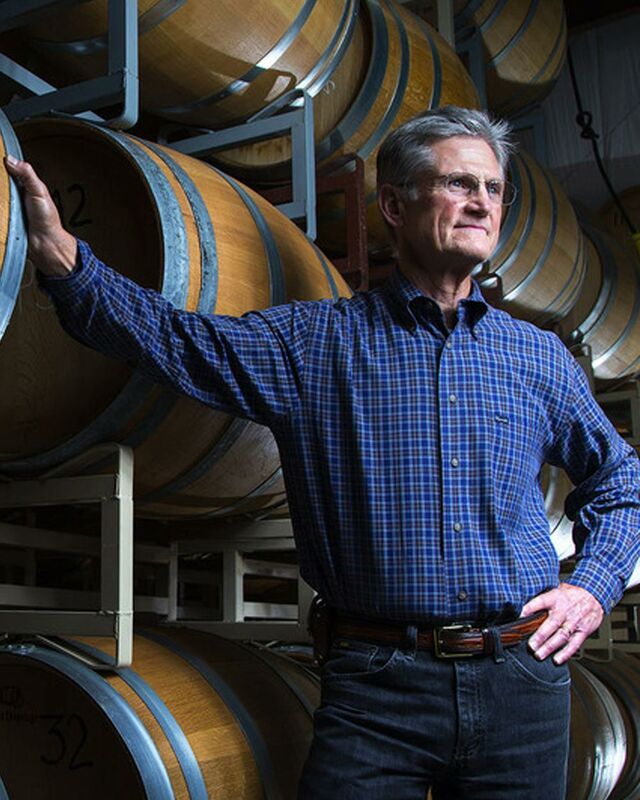 Fidelitas, Latin for faithful, loyal, and true, is a family‐owned winery on Red Mountain, led by veteran winemaker and owner, Charlie Hoppes, who recently celebrated 30 harvests in Washington. Fidelitas is faithful to Bordeaux grape varietals, loyal to modern craft winemaking techniques, and true to the Red Mountain AVA. Fidelitas wines are handcrafted and aged in small lots, creating wines of exceptional character, varietal expression and structure.